Parents have had trouble getting their kids to like almost anything green. Despite keeping in check the potential benefits of using a balance diet, we have had a stronger inclination towards meat. However, this trend shifted from its smooth rising graph projections to an unanticipated change curve given the rise in obesity, processed meat and artificially engineered vegetables. 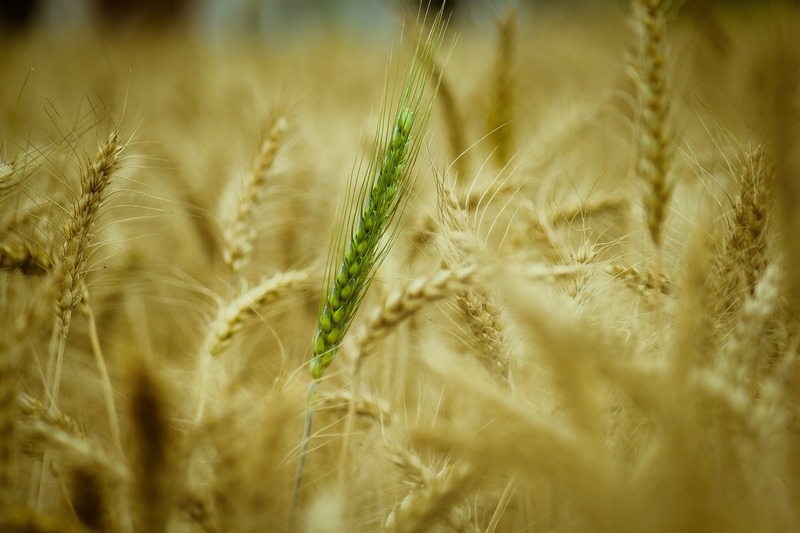 With these, the demand for organically farmed vegetables and products escalated. People are more aware now, given the free and quicker availability of relevant information. People have gone smarter and understand impact any product or item can have on their health. Most prefer eating lentils or vegetables when they are out because of lower calorie count and less fat. We all have grown up knowing the benefits of vegetables, such as being an important source of nutrients i.e. potassium, fiber, vitamin A, and vitamin C, etc. Instead of relying on multivitamins, we can use its natural sources and gain amazing benefits. Today, people understand the worth of organically farmed fruits and vegetables, and they are willing to pay the amount to encourage its continuous production. Companies understand these needs and are working on building and replicating natural growth environments with use of organic seeds, fertilizers, water, preserving, storing/ stocking, etc. A whole new market based on highly literate and health conscious customers came into existence is booming since. It is quite important to understand how to differentiate between look alike products for authenticity of the products. It can be easily differentiated based on your place of purchase. If reliable one, you will need not go anywhere else. Regular users understand how to tell right from wrong in terms of packing and taste. Esajee’s holds such special health needs more centric to its grocery keeping strategy. For a very long time now, it has placed these categories of products with deserving importance and has a vast variety of Gluten Free, lactose free, and organically produced products. These are brought in/ imported frequently in order to meet demands of our loyal customers. 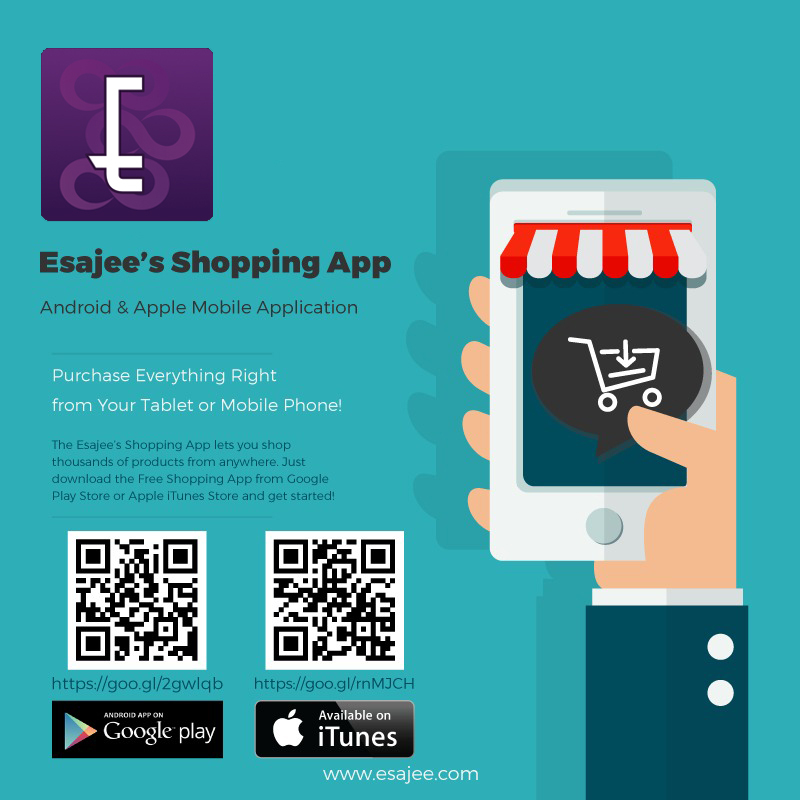 Customers repeatedly purchase these items from Esajee’s and this built rapport is taken care of with due diligence. Foreigners can find their favorite home brands available within Pakistan via Esajee’s and can have the convenience of having their groceries delivered at their door step. 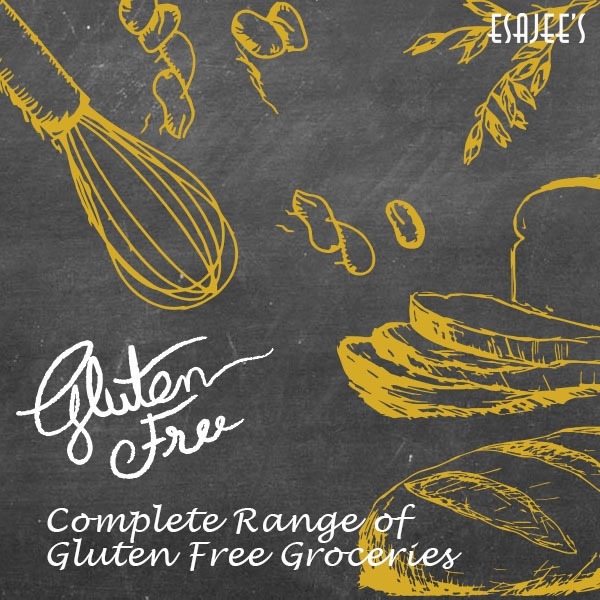 Visit now at Gluten Free and Lactose Free Organic Products at Organic Products and Perishables now at Esajee's Website.